Reef Tools is proud to announce these great news!!! For the first time in Reef Tools history, we decided to tell our visitors about a fantastic opportunity. If you currently own a reef tank, please visit this post to read more about today’s event. First we would like to thank our sponsors, for making Reef Tools possible. Next we would like to make sure the weather is beautiful and that everyone is enjoying a nice sunny day. 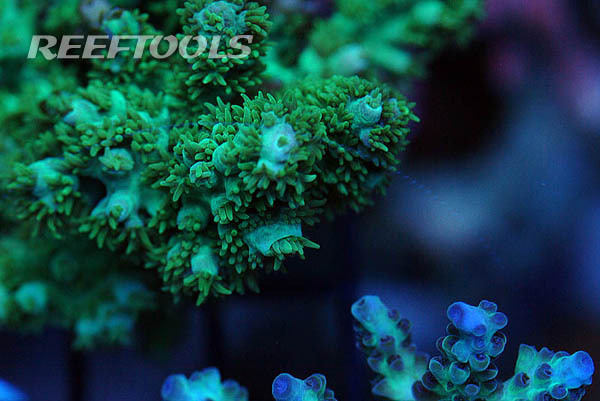 And finally, we would like to remind all the reef hobbyists that visit Reef Tools that today is April 1st. Come on, don’t lie, you know we got you!! Post a link to this prank somewhere else and pass on the fun!! Here is another fun prank you can do in your office. If someone is using an optical mouse, take a post-it note, and write Happy April Fools’ day on it. Then stick it to the bottom of their mouse when they are away from their desk. Sit back and laugh. If you have any other good pranks, please share them below in your coments. Good morning!! Happy April Fool’s Day!! Am I part of the 100?